The Hudson Lyric Opera opened their latest production, “The Elixir of Love” on July 17 at the Trinity United Methodist Church and the whole crowd was in awe over the amazing performance. The abilities of everyone were notable and it was shown that everyone gave 110 percent in the production. The story of “The Elixir of Love” is set in 19th century Spain. A smart and beautiful woman named Adina (6/17 & 6/24- Frances McGovern, 6/18- Laura Ann Heckmann,6/25- Laura Glaves) is reading a book telling the story of ‘Tristan (Alan and Isolde’ where the Elixir of Love is mentioned, and then tells the tale to the villagers. A squire named Nemorino (6/17,6/18, 6/25- Alan Briones,6/24 Terence Hyde) who is pining for Adina, hears the tale as well and wants to find the Elixir of Love to make Adina fall in love with him. However, Adina rebuffs him and takes interest in an Army sergeant ( Paul Guidel ). So when a Doctor (6/17, 6/24, 6/25- John Taylor Thomas, 6/18-William Ramey) comes into town claiming to possess magic potions, it creates a wild ride that allows for the talented cast, orchestra, and crew to showcase their abilities. The orchestra of the performance was largely composed of local high school students who performed brilliantly and the opera would have been severely lacking without these gifted musicians conducted by Diane Lang. 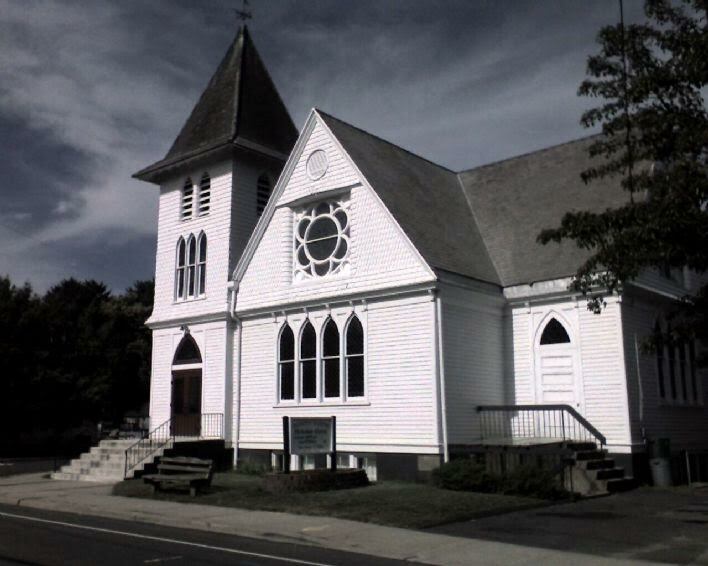 You can see the production yourself at Trinity United Methodist Church in Stony Point, tickets are available at the door the day of the performance.